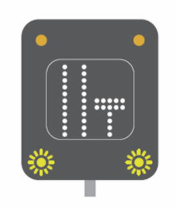 Motorway light signals are used on motorways to warn traffic of any dangers ahead or changes on the motorway such as roadworks or speed limit changes. 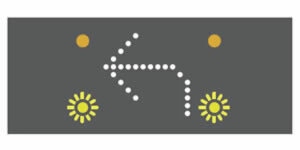 Due to the high speed of motorways, light signals are used to provide drivers with sufficient warning of any dangers or hazards in the road ahead. Whilst driving, looking well ahead to locate motorway signals is important and to take action at the earliest possible stage. 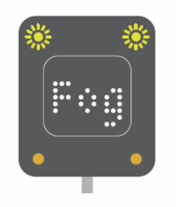 An example of possible dangers could be a traffic accident, reduced visibility due to fog, road works, traffic delays, temporary speed limits imposed and lane change signals. 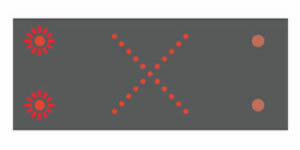 A red flashing signal with an ‘X’ tells traffic that it must not go beyond the red flashing signal in that lane. Amber flashing signals warn traffic of a hazard ahead and provide information on the hazard or directions needed. 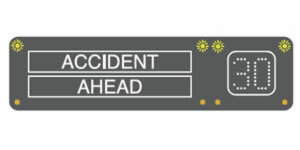 This motorway sign may be used to indicate a lane closure due to an accident for example. A red cross with flashing red light will indicate the lane closure. 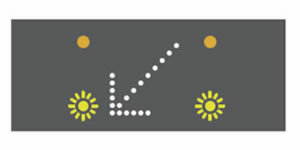 The amber flashing lights on this motorway signal indicate a hazard and you must change lane. Amber flashing lights show a hazard ahead. 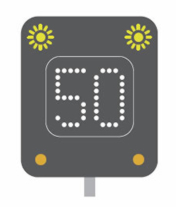 Motorway information signal with temporary speed limit imposed. Hazard signal indicating reduced visibility ahead. Signal indicating a particular lane ahead is closed. Temporary speed limit flashing amber hazard signal. 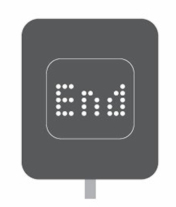 Signal indicating the end of any restrictions and normal driving can resume. This particular signal indicates the green arrow lane is available to facing traffic. Red crosses lanes are closed to traffic facing the sign with the white diagonal arrow indicating that lane changes are required in the direction of the arrow.